The objective of this overview is to introduce ACFCS, and the value proposition we deliver. We hope that you explore the diverse range of products delivering a comprehensive risk strategy. Based on decades of experience in this field, I have found ACFCS to be the most relevant association today, providing thought leadership in end-to-end compliance. The need for detection and prevention convergence has never been greater. Recognizing that financial crime issues do not exist in isolation demands a move to a centralized, coordinated and integrated approach. In these days of greater threats and greater regulatory scrutiny, banks are required to take steps to ensure they have a holistic view of risk in any of its forms — not just money laundering. This clearly mandates compliance to consider cross-channel exposure, from fraud, to cybercrime, to money laundering, in order to avoid either dollar loss or reputational loss, or sometimes both. 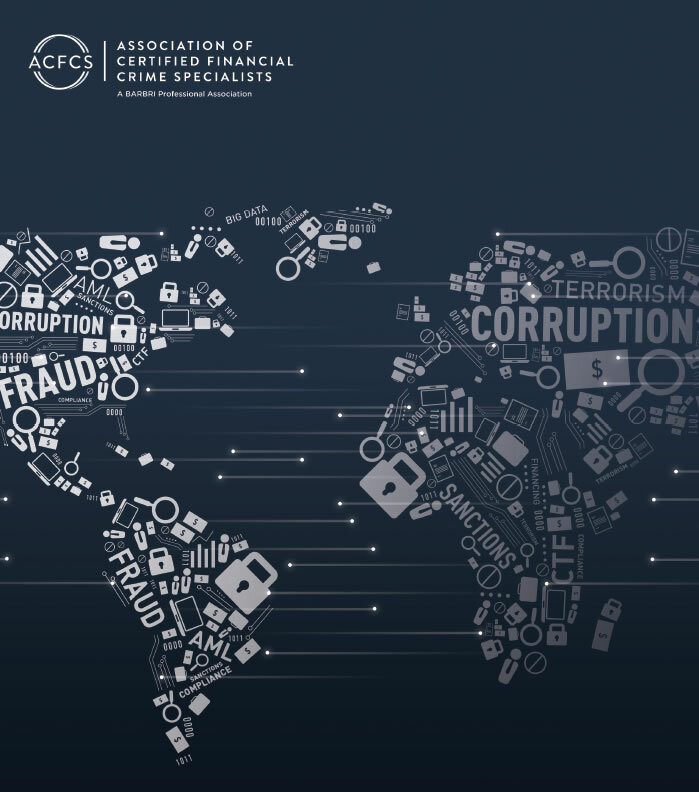 ACFCS is a leading provider of practical tools and knowledge to help professionals improve results in financial crime detection and prevention. Through our membership, live and online training, and the Certified Financial Crime Specialist (CFCS) credential, our goal is to deliver resources that enable better performance in financial crime compliance, investigations, regulation and enforcement.